Manchester United will be keen to get back to winning ways this evening when we host Bournemouth at Old Trafford. Following the derby defeat on Sunday we’re effectively fighting for second place where Chelsea moved level on points with us courtesy of their 3-1 win at Huddersfield Town on Tuesday. Our goalkeeper didn’t have a chance with either of Manchester City’s goals over the weekend but David de Gea is almost certain to keep his place in goal. Sergio Romero’s next start is likely to be in a week’s time versus Bristol City in the EFL Cup. 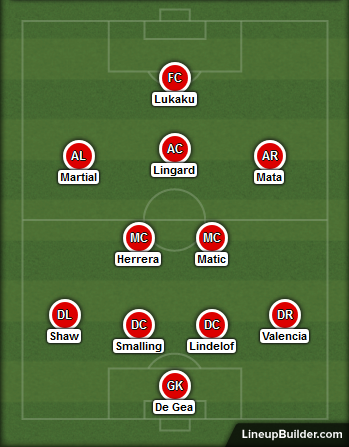 We’ve been switching between a back three and four this season and I think Jose will go with a back four in this one. Antonio Valencia is sure to keep his place on the right whilst I think Victor Lindelof will come in for Marcos Rojo in the middle of defence. Rojo suffered a head injury on Sunday and the boss is yet to confirm the Argentine’s availability for this one. Whilst Phil Jones did return to the bench last time out I feel Victor Lindelof is our long-term starter and therefore gets the nod ahead of the England international in this one as he continues to improve game by game. On the left we could see Ashley Young given a rest and Luke Shaw given another chance after an excellent performance in the Champions League a week ago. Paul Pogba serves the second of his three-match ban whilst Nemanja Matic should be fit to start again. The Serbian may get a rest when Marouane Fellaini and Pogba return but this game comes too soon for the Belgian. Ander Herrera should continue alongside Matic in front of the back four. Juan Mata has had limited opportunities of late but I think the Spaniard will be given a start down the right. 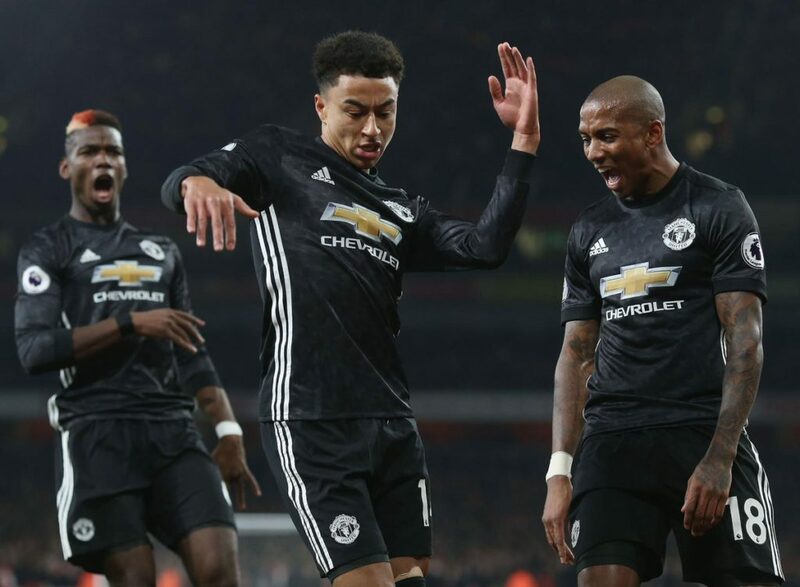 Jesse Lingard continues to play well in the number 10 role and has worked well with Mata previously so I think he gets another start. Anthony Martial has been getting the nod ahead of Marcus Rashford down the left recently. When will Jose drop Romelu Lukaku for Zlatan Ibrahimovic? Not being convinced the Swede is ready to play a full 90 minutes yet I think our top scorer will remain in the starting lineup for this one. He really needs to find his goalscoring form again soon after a poor performance again at the weekend.